Stephanie Law is an Oakland based artist. 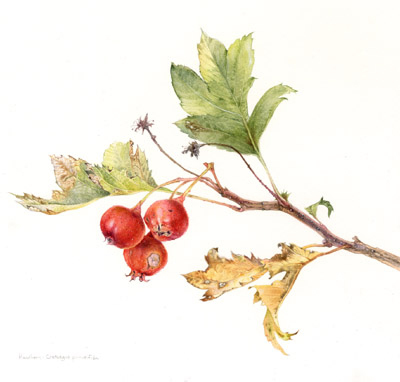 Although relatively new to the botanical illustration discipline, the fantastical imagery in her watercolor paintings over the past two decades have always shown a strong influence and inspiration from the natural elements of her Californian surroundings. 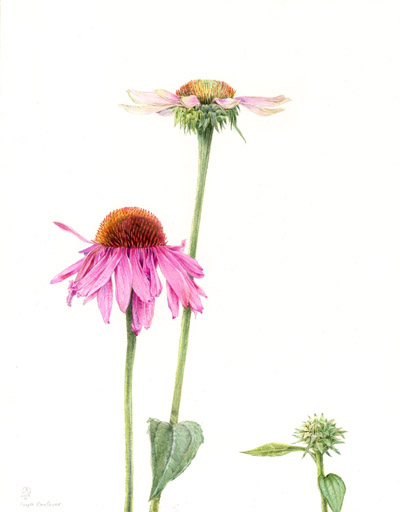 She is a member of the Northern California Society of Botanical Artists chapter of ASBA, and much of her subject matter comes from explorations of the regional parks, as well as the collections of the UC Berkeley Botanical Gardens.